What's responsible for driving up Gold Coasts vacant land prices? The Gold Coast Bulletin uncovers the price of vacant land on the Gold Coast has hit a record high, driven by new infrastructure, the Commonwealth Games and a lack of stock. The median price has now hit $251,500 – up more than $10,000 in 12 months. The data, provided by property services group Oliver Hume, shows the limited remaining land at Coomera and Pimpama will be sold out in less than seven years. Oliver Hume Queensland joint managing director Brinton Keath said the lack of supply was reflected in enormous buyer demand each time new blocks were released at the Coast’s current housing estates. 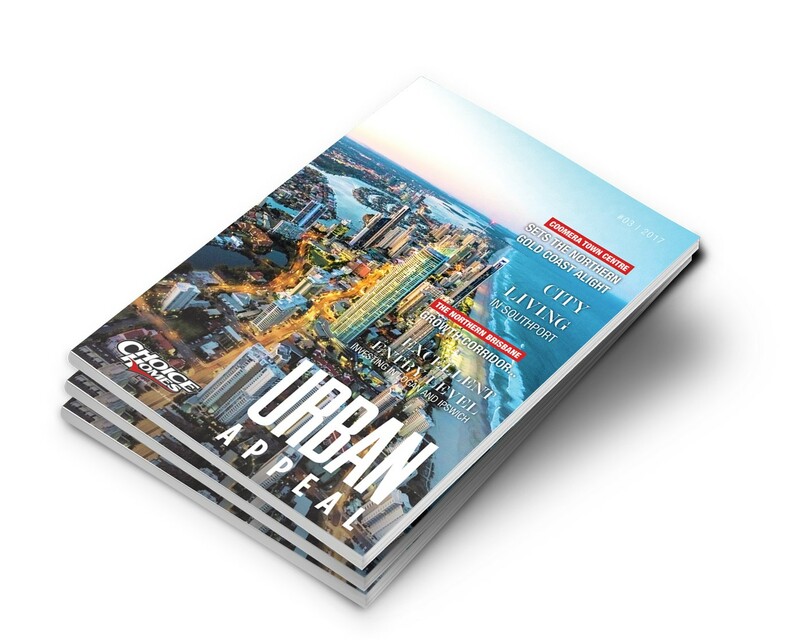 “Masterplanned communities in the major growth corridors represent a key reason behind land price spikes and (they) continue to attract interest from first-home buyers and investors,” he said. “With all this stimulated demand, coupled with very low levels of supply, prices have had nowhere but to go up as the demand strongly outweighs supply.”. For the original story penned by the Gold Coast Bulletin click HERE. 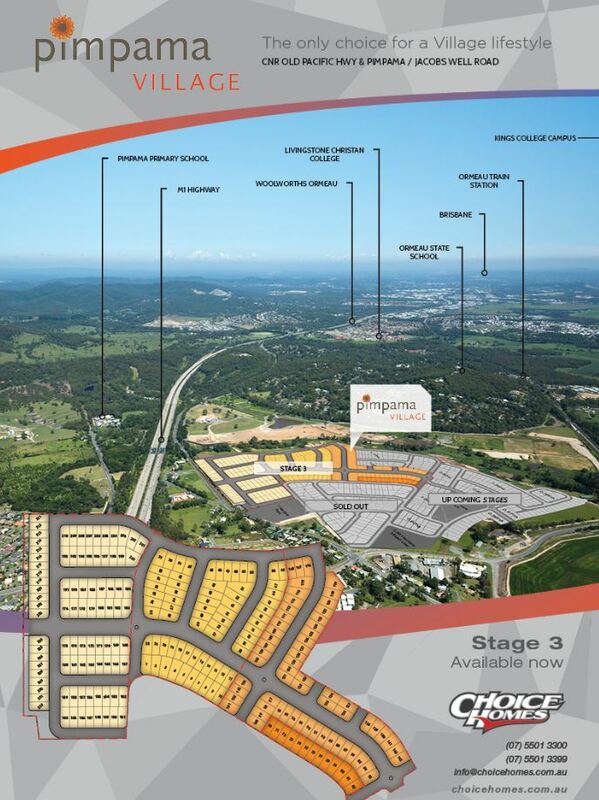 You can visit the Choice Homes/ Pimpama Village website here.